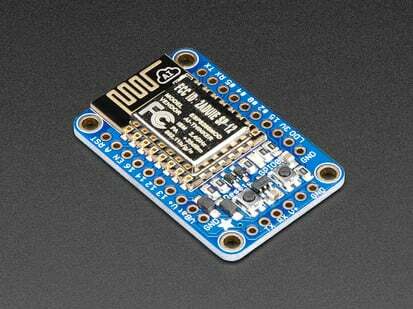 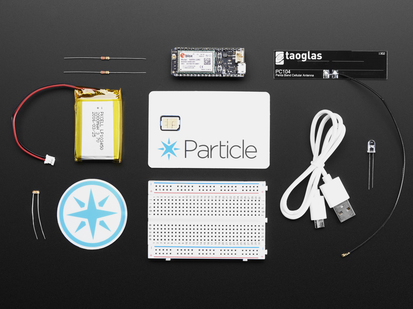 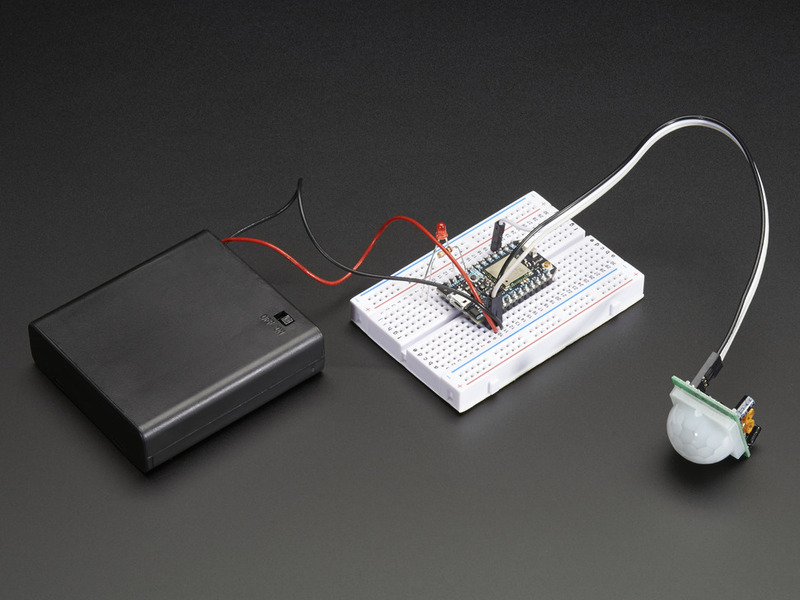 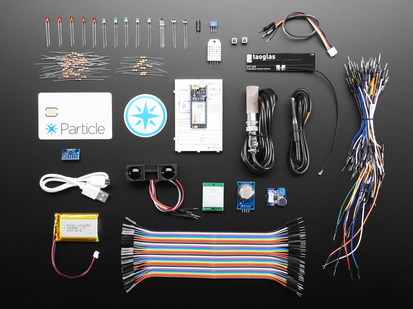 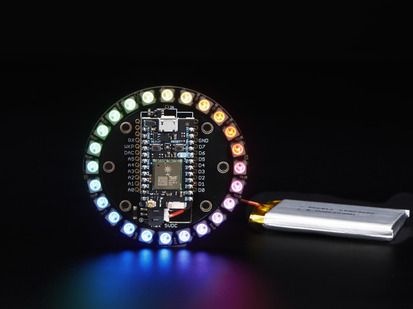 The Particle Maker Kit has just about everything you need to get started with your Particle Photon. 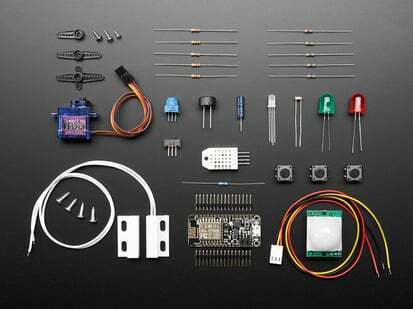 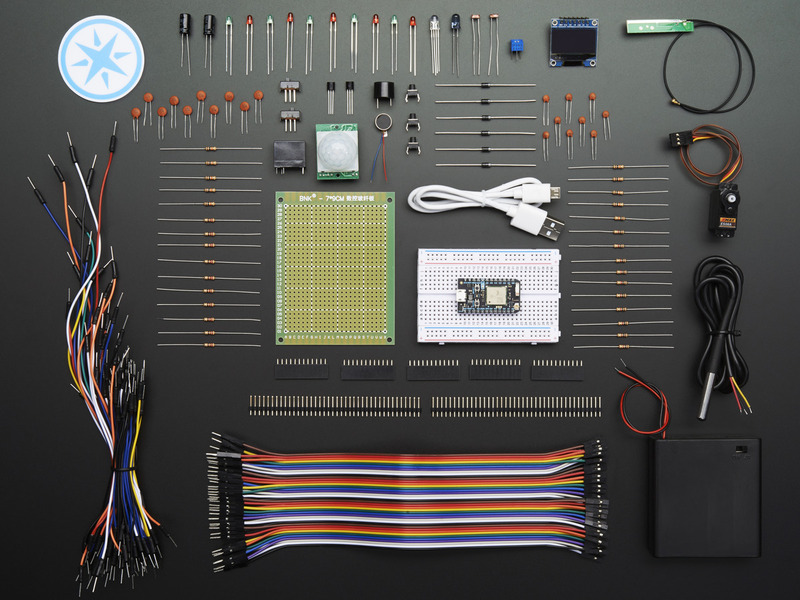 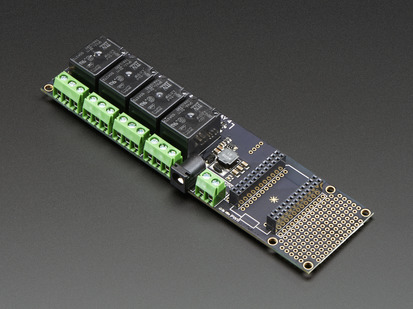 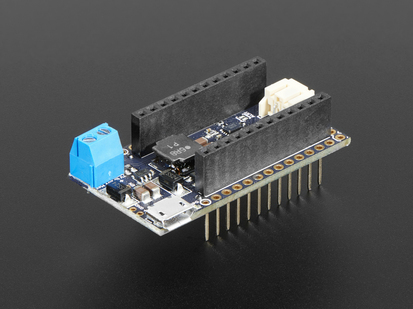 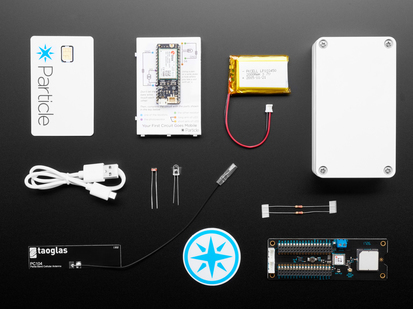 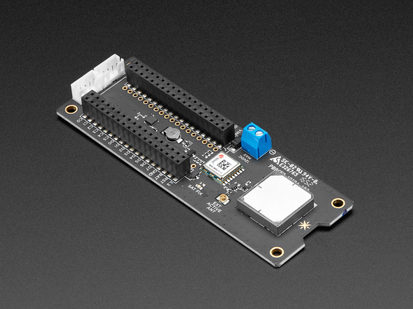 It's the kind of no nonsense starter kit that's filled with all the components and accessories you need to build simple internet enabled projects and up your hacker level from zero to hardware hero. 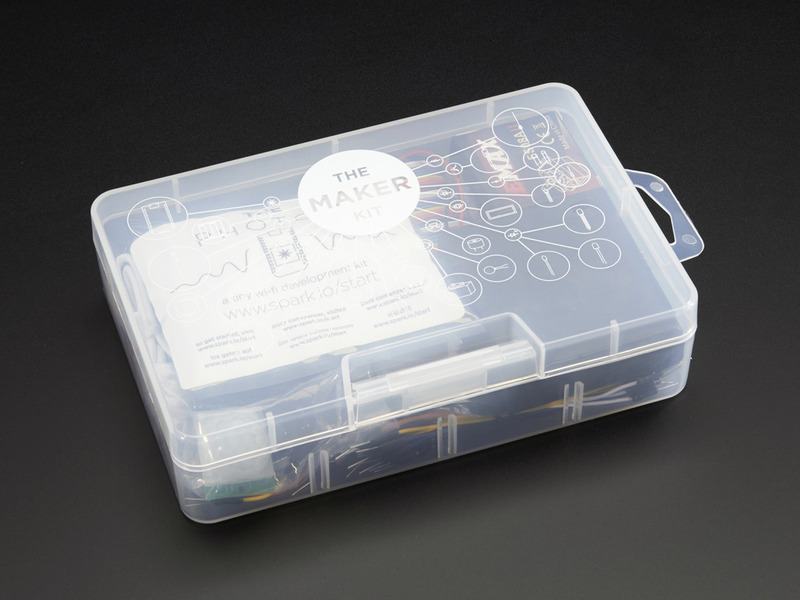 This kit also includes a pretty nifty carrying case that you can tidy up your projects with and keep displayed on your workbench. 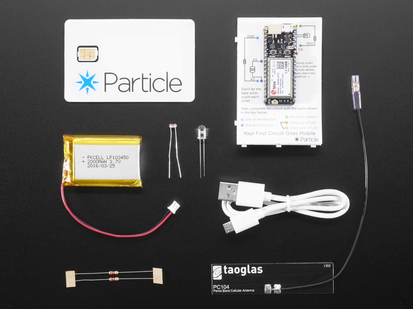 Plastic case: 7" x 4.9" x 1.8"